As of Monday October 26th 2015, I officially bought my 4th turnkey rental property! I now have 6 total investment properties, 7 mortgages (including my primary) and the last 4 of those properties were all purchased via turnkey providers. Wow! I am excited about the growth I have had this year alone. This is my 3rd rental property I have purchased just in 2015. I am officially back in save mode where all my hard-earned cash that I get from my day job as well as my real estate investments will begin stock piling until I have enough money to buy another one. It’s a cycle that I am doing over and over again and don’t plan on stopping until I am financially free. Buy, save, buy! Although some of you might be thinking I am crazy or am bound to fail, I feel very confident in the growth I am in and the way I am choosing the properties. One of the most important factors I have while building in this manner is to ALWAYS have sufficient cash reserves to handle any emergencies or potential pit falls I may encounter with these rental properties. No matter what, I will always have a minimum of $3,000 per property in cash ready to be used. 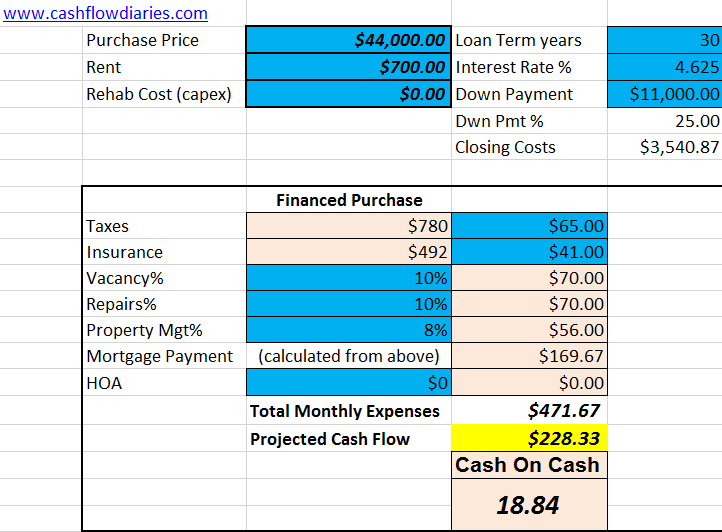 No matter what I will always make sure I am making plenty of cash flow from each property so that in a worst case scenario, (real estate market crash), I can lower the rents and still at worst break even. As long as I maintain these fail safe strategies, I will feel confident continuing to grow as I am. Now grant it, it is not that hard to build like this when the real estate properties are in the mid-western united states. I prefer Indy and KC and the prices there are just so affordable. Having a day job with good income makes it even easier to save for me as well. Another big criteria I have when buying these “affordable” properties is to ensure these are not in war zone areas. Buying a property in a high crime area will destroy you. You won’t be able to get good tenants, the tenants you do have will destroy your house and you will have a really hard time getting rid of a property like this when you are in a bad area. It is very important to have an exit strategy in mind when buying. That is exactly what I did when I bought this new rental property. A steadily increasing population. Any market with an increasing population leads to more jobs, growth and more importantly, renters! A diverse economy. Not reliant on one or a few industries. A city with plenty of jobs and career choices make it a great place to live and grow. A mecca for sports/culture. Having a multitude of sports/recreation/culture in a city also is a great reason to live in a specific market. I also confirmed my new rental property was in a good working class area. Low crime and a good pool of tenant selection. I did this by checking crime stats online as well as speaking to multiple local investors in the KC area and asking for their opinion on the address. It is very important to always reach out to local investors in the area to get an honest opinion of any location/house you are looking into. Very important! My new rental is a cute smaller 1000 sq ft 2/1. This is my first 2/1 (2BR 1Bath) that I have ever bought and am diving into new territories with a house of his stature. I normally like to buy a 3/2 or 4/2 but I really like the idea of renting to a couple or single person in a decent area and want to give this a shot. I have read from other investors that love 2/1’s that these are great little cash cows and typically fly under the radar. The only caveat with these is that the turnover rate may be shorter times than what you could expect with a bigger house. I have had full discussions with my new property management team and feel confident in the tenant selection for this one so we will see how it plays out. As of now, the house has qualified tenants and is cash flowing from the start. Now lets rewind and get into some of the details about the process I went through for purchasing this rental property. After speaking with 5 different turnkey providers in the KC area (real ones, not marketers), I chose the only one that actually was able to answer all my turnkey interview questions with good responses as well as the only one that had decent inventory for me to even look at. I narrowed down the search to one property and analyzed and researched it to confirm it hit my criteria. I also made sure from the turnkey provider that the rehab on this one was to my standards. I needed it to have a new or newish roof, HVAC, water heater and new interior cosmetics. This is important to me because I don’t have to want to worry about major cap ex (capital expenditure) items for a long time. I may hold onto this house for a good 10 – 15 years and get rid of it before I have to replace any of the big ticket items. 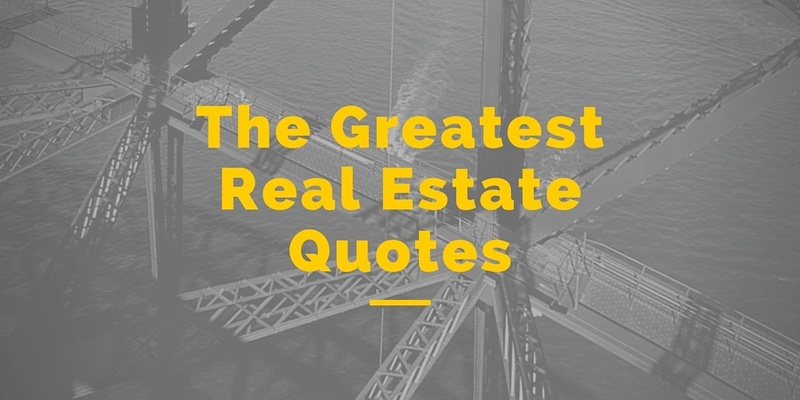 It just depends on how the property performs and if there is any appreciation during that time frame. I then proceeded with the purchase agreement in which we included a few weeks inspection period. This would give me sufficient time to order an inspection and an appraisal. If either of those items were to fail my standards, then I will be able to back out of the contract as necessary. Check out the picture on the right. It is the actual house shortly after it was rehabbed. Inspection – The inspection was ordered the day I went under contract. It took a little less than a week before I received the inspection report and to my liking, it came out with very little issues. It had about one page of minor issues. The turnkey provider agreed to fix ALL the items on the list. I was very pleased with this. Appraisal – The appraisal was ordered AFTER I negotiated inspection repairs. I was very pleased to see that the house was officially appraised at $1k more than my purchase price. A big problem with buying turnkey rentals is making sure the house is worth at least what you are buying it for. Do not ever purchase a turnkey rental more than retail value. That just does not make sense. Many investors would argue that buying even at retail value does not make sense. Well if you are a turnkey buyer and do not have the time/effort/skill to buy a fixer upper yourself then this is one of the best options you have to become a real estate investor and making passive income. I personally choose to buy turnkeys because I am no longer able to make cash flowing deals in my local market. I am okay with buying at retail value as long the property is cash flowing from day 1 and the house/turnkey provider meet pass all my criteria. About 5 weeks after going under contract I officially closed on the house and I am very pleased with my new addition to my mini real estate empire. Here are the actual numbers used to purchase this new turnkey rental property. According to my calculations above I should be making about 19% in cash on cash returns if all goes well. This surpasses my 15% minimum criteria and I am super happy about this new rental. Only time will tell if this property performs as projected but I am and will always be optimistic about it. Apart from the house itself, and you have heard me say this before plenty of times but the Property Management team you have in place will make or break you and I am fully confident in the PM that came with this property. They passed all my property management interview questions and criteria. 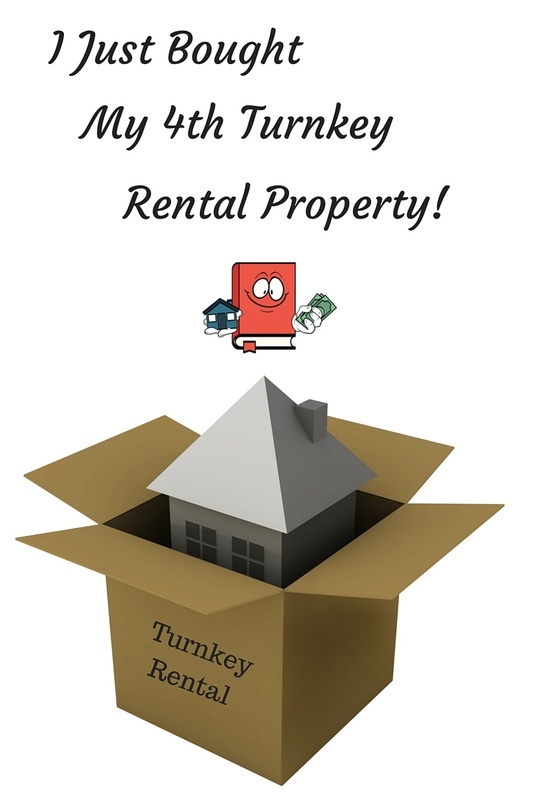 Are you interested in purchasing a turnkey rental property or are you already buying? What do you think of my latest purchase? Good or bad? Those are some great metrics Alexander. I spent many, many months in Kansas City for work. The suburbs were pretty vibrant. Best of luck with your new investment. As long as you don’t have any unexpected Cap Ex issues in the first few months, you should be very happy with this investments. One nice thing about the plains states, is that the costs of ownership are surprisingly low. I hope your week finishes out well! Thanks man!! I didnt realize you knew about KC, that is great!! I appreciate the feedback. The house has all NEW mechanicals so I think ill be okay on the capex for a long while but we’ll see. And yes it is dirt cheap out there. Love that! I live in KC and have started buying rentals here. Which property management company do you recommend? Looks like a solid investment. My only concern would be a job loss or extended vacancy. Do you have the cash to cover either or both? Thanks so much Brian! I am pleased with this one and happy to add it to my portfolio! I absolutely have cash to cover all those possible scenarios. I think if you dont have cash reserves in the rental game, you will fail! Congrats on your new purchase! I’ve heard good things about the Independence area. I’m hoping to buy another property in KCMO…maybe in the spring. I did my research on locations and had the same thoughts as you…KC and Indy were at the top of my list. I’ll have to find out what lender you used because my closing costs were much higher. Not sure if it was because I bought an REO and there was a renovation loan involved though. Thanks Andrew! I have read very good things about Independence as well which is why I chose there. I didnt realize you had property in KC. Would love to hear about it. Send me a private message and ill give you my lender info. He’s good and I now have 4 mortgages with him. Its great! Haha. Thanks Rick!! I like the sound of that! Congrats on the purchase. To be clear, I don’t think any of us following you think you are crazy. Its enjoyable watching someone take action. Everyone has different risk tolerance. Your rather conservative compared to many. Its refreshing to see. Hey Bilge! Thanks so much for the words of encouragement my friend. When I tell my family and some close friends of mine what I am doing they think im crazy. Well at least some of them. Really happy to hear you guys see where I am coming from. Thanks again! I forgot to ask. What is your backup plan if your pm craps out on you? Do you have all your leases, deposits, renter info etc etc? I have fired many pm’s and lost a lot of money from them by not having backups of important files. My backup plan is just to find another PM. Im buying these turnkey and they come with a PM but trust me, by no means am I set in stone to stay with these companies. If the PM fails to deliver, I will fire them and hire a new one without hesitation. And yes, I get copies of my leases for all my properties. The deposits are held in an escrow account and the renter info is all in the lease. Hopefully I wont ever have problems like you experienced if I need to switch PMs. I do thoroughly vet the PM before I decide to pull the trigger though as well. Congrats! It’s tough to find reputable/good turnkeys. Glad to see you’ve found one in KC. Are they a fairly new operation? Would love to see some of their stock/examples. Thanks so much Mike!! It is very difficult to find good reputable TKs for sure. I really like the one I am working with in KC but that I am always still going to fully vet the neighborhood and house if and when I choose to buy from them again. Just to be safe! From what I recall I think they have been around for a few years. Dont remember to be honest but they know what they are doing. Ill reply to your email you used to write this comment to get into more details. Hey man ,just wanted to say thanks for all the great info. I appreciate you not holding things back , that is so rare these days every one is trying to sell you info. Would it be ok for me to ask about your lender also? Angry Johnny!! Whats up man!!?? Thanks for the comments. I really appreciate it. I told myself from the beginning when I created this blog that I was just going to be honest and transparent about everything whether its bad or good and I don’t plan on stopping that. Im glad you enjoy it! Ill email you my lender and feel free to contact him. I enjoy reading about your journey and successes. It’s very inspiring. Keep it up! Thanks gearmaster! Glad you enjoy it. I will continue my journey and hopefully be buying my next one by early 2016. Congrats! I hope to be in your position down the road. 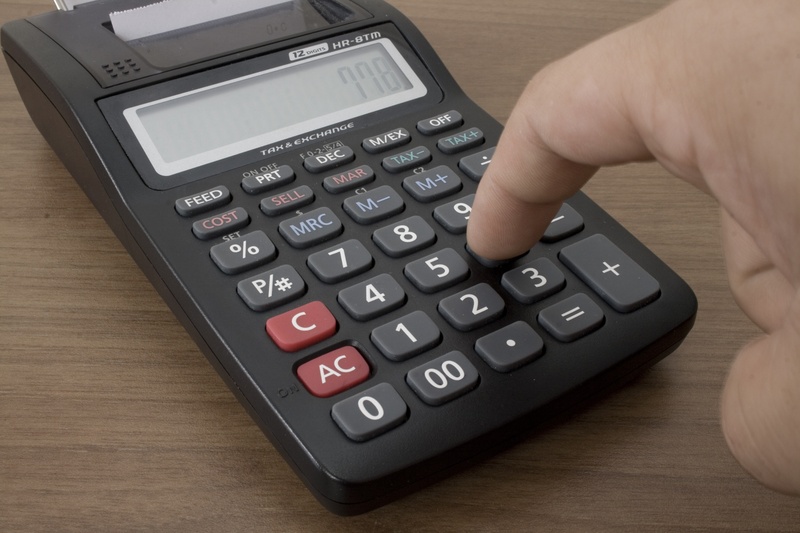 It seems like many lenders don’t finance properties at this price point. How did you overcome that? Community banks? Private lenders? Are you going to hit ceiling for number of mortgages you possess? Thanks! Hi Brian! If you are motivated like I am, you will definitely be in this position sooner or later. Ill send you an email of the lender I use and you can give him a call to see if he can help you. My lender has no minimum loan amount. They are a small bank. My lender allows 10 mortgages so I still have 3 more to go before I worry about that problem. (hitting my ceiling) I will worry about that once I cross that bridge. Congrats on the purchase! How many more properties do you think you will purchase in the future? Thanks Steve!! I appreciate it! I will definitely buy 3 more and from there I will re-evaluate if I want to pay off all my mortgages or keep growing. Just depends and that will be probably 2 years from now so we’ll see. That is great that you purchased another rental in Kansas City. I am sending out marketing to the Kansas City area to find deals to keep or to wholesale off. My newest find is a house in independence for 55k. I think it would rent for $850.0 per month. 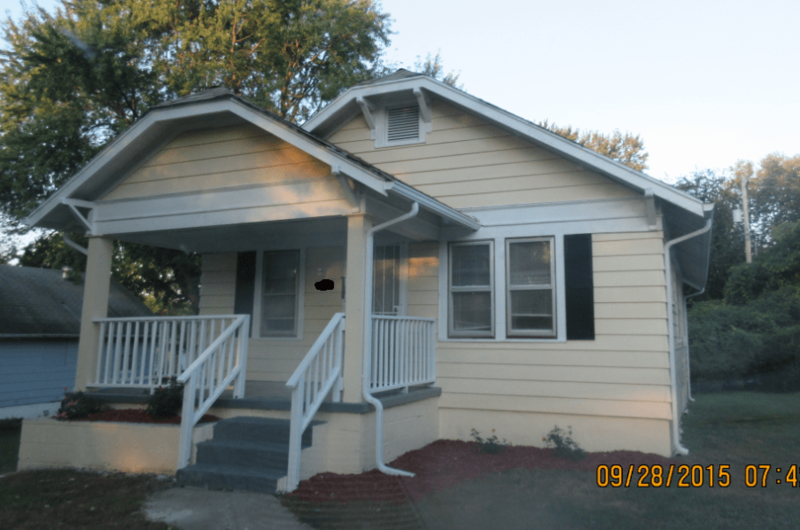 It has been owner occupied and the owner has rehabbed everything from top to bottom. He wants to move out to the country . He is taking a loss on the house as the comps in the area are not high enough to allow him to get his purchase price plus improvements back. He also doesn’t want to be a landlord so is will just take a loss. I want to buy in Raytown soon with the cash, rehab then refi approach. Youre in a good situation Gordon since you live there and are already wholesaling. Im sure you will make a killing! Keep it up! Thanks Jay! Hopefully I can buy 3 more in 2016. We’ll see! How’s it all going for you over there in the states anyway? Not too cold! Everything is going great for me here in the states. I live in Texas so its never really too cold down here. Life is good! Hey there! 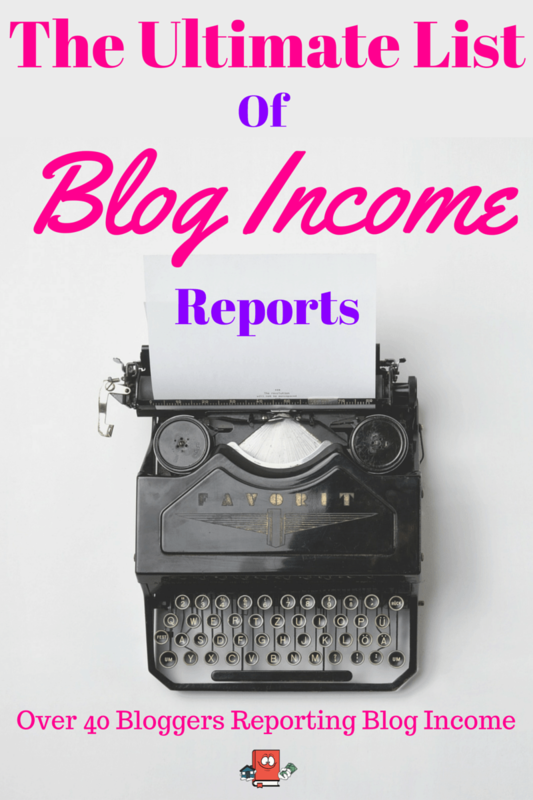 Great blog and nice to see you build a solid passive income stream with RE. How do you find turnkey operators out-of-state? Also can you share the one you refer in your sites here. This Looks like a pretty awesome plan. Im looking to do the same and I’m in the process of finding a good turn key provider in Kansas City. Could you refer me to them? Also I have a strategy of buying all cash at a discount and then refinancing and getting my money back out and then repeating the process. Do you have any tip to this? Thank you for the inspiring story. Send me a private message, i dont like to disclose the companies i work with on the blog. I do like your strategy though to purchase cash, then refinance it out later. That seems solid to me! The main thing is to just make sure that you will not have any problems refinancing later and that the value of the home will be at least what you paid for it. You should be able to do all that research before buying. I have been messaging to you privately through your website messaging tool. Hope you don’t mind. I just came across your Podcast on turn-key reveiws.com, then your blog. I am excited that you only provide information on turn-key investing. I am in the process of closing my very first turn-key property, and I am not only excited that I finally pulled the trigger, but also nerves about how things will turn out. The provider and PM at the same time is referred to me by a friend of mine who has been working with them for years and owns 15 properties. So I am not as nerves as I would if I myself found the provider. Anyways, I am really interested in getting in touch with your lender and insurance provider. The ones I am currently working are very demanding on little stuff. I am working on purchasing my first turnkey property. Do you mind sharing your lender information? Thanks so much! Send me a contact message. Great post, thanks for sharing your process in KC! Do you have names of turnkey providers in each area? Well done! I’m a lot more interested in turn keys thanks to your post. I’m at 4 SFHs; three of them are 2/1s and one is a 1/1! Here in Minneapolis these little houses perform exceedingly well, so far! Thanks AC! That is great you are making a killing with those properties. Congrats!! I just picked up a new 2/1 a few weeks ago that im going to eventually turn into an AirBnB so im excited about that. I guess i read this post to-late what a shame for me… my turnkey provider told me my property is worth $80,000 and sold it to me for a discount at $54,000 he bullshitted me that’s a steal-of-a-deal…and like a moron i fell for him… after 6 months i contacted a lender to do a cash out and the property got appraised for a mere $35,000…..
Holy cow that is horrible man! Really sorry to hear that happened to you. What city was it in? At least now if you ever purchase another house you know to get a 3rd party appraiser with no affiliation to prevent this kind of thing from happening again. Thank you very much for the infos. I will use your criteria and checks moving forward for my turnkey investments. I am looking for my first turnkey investment. Would you please share me the turnkey company, property management, and lender that you are using? I wish I found your post earlier but nothing is too late to start. Great article! I learned a lot. I’m looking at buying my first investment property in KC and would prefer turnkey. Would you be willing to share your turnkey provider, property management company and the lender you used! Thanks so much for all the amazing info!